Whether its MYOB Essentials or MYOB AccountRight, Shellys Bookkeeping has the right MYOB Solutions for your business. We can help you to set-up and operate your accounting software. If you are time poor and need someone to do all the data entry we can manage that for you. 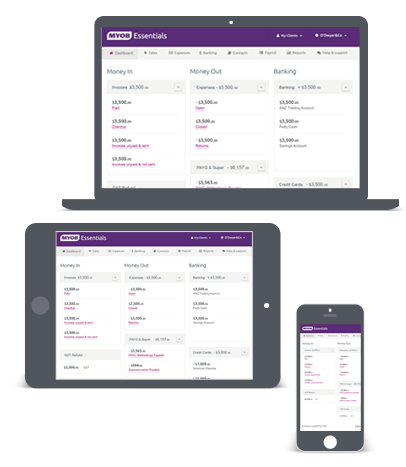 Need to customise your MYOB with Add-ons? Contact Shellys Bookkeeping to assist you in choosing which add-on suits your business and set-up the add-on for you.